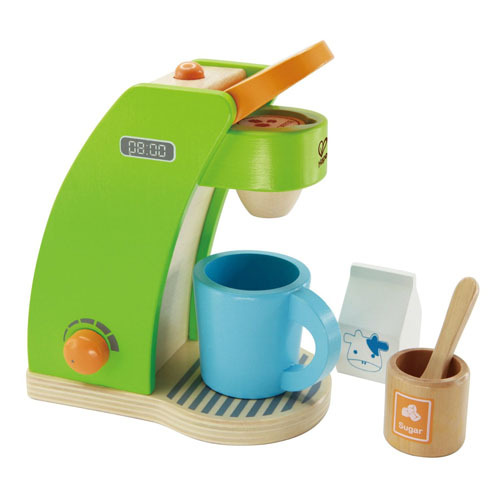 When your children see you making coffee everyday with your espresso machine, they would probably wonder what it is. 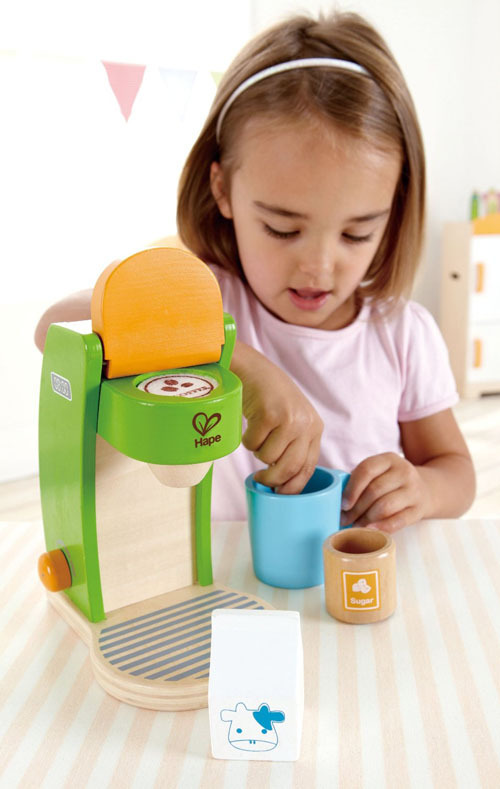 Hape Coffee Maker is an ideal toy for them, it’s a cute wood coffee maker that your children need to have imaginary play in their own kitchen set. 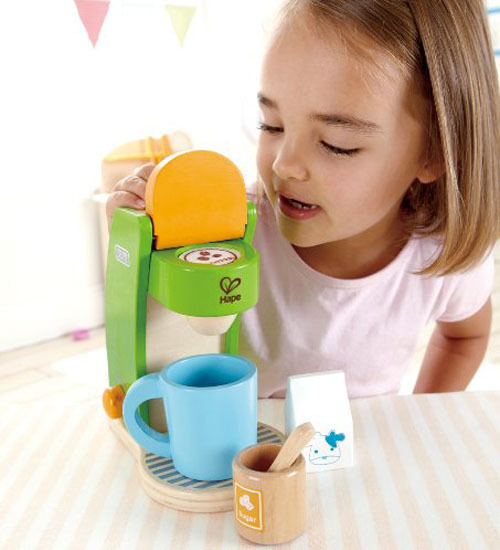 It features everything they need to make an imaginary perfect cup of coffee, trust us, it is so much better than plastic toy appliances. 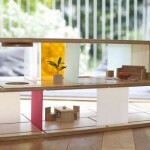 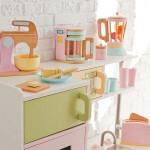 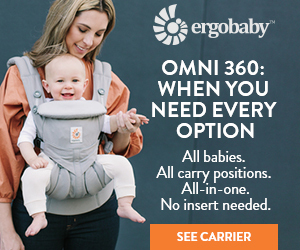 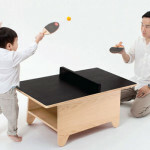 The material is non-toxic and child safe solid wood, it also comes with cute milk and sugar accessories.